As we all know (or should know) the best medicine for patients from all around the world is in Germany. 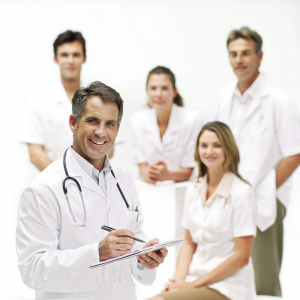 And of all medical treatment in Germany the most remarkable service is WeCare. WeCare means hygienic and cozy environment, highly-qualified doctors and latest technology, that makes lives of our patients easier and longer. The fact is that the medical treatment in Germany are at high level and the situation in the country is stable and conducive for a health life. So the medicine has a lot of opportunities to help those, who are devoid of proper high-level treatment in their own countries.That’s how in 2011 WeCare were founded. High-quality care is provided with a pleasant compliment – acceptable prices. Due to WeCare one can find a hospital and treatment, that will be right for him/her. The service is a pure satisfaction, because as well as you it thinks not only of your health, but also will try to care your budget. 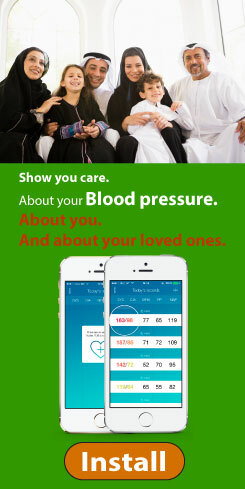 The motto of the service is “Personalized care for your health and better care for your life”. On the way to the best suitable choice, WeCare analyses both equipment of the clinic and your requirements. It will help you, if you’re looking for a solution of Orthopedically Diseases, Neuroligical Diseases, Cardiology Diseases, Chronically Diseases, Plastic Surgery. WeCare mean collaboration with top Medical Clinics and the clinics are leaders of medical treatment in Germany. The catering service proved to be one of the most caring and reliable. And how one can not trust it, just listen to all their options! They will look after you, since you applied till the doctor will end the treatment. They will meet you at the railway station or at the airport, will help with the baggage and deliver you to your hotel or straight to the institution, so as it was appointed in you personal schedule of treatment plan. They will help to accommodate in the hotel or apartment, will give you a travel round the city for you to feel youself more secure and confident. Even certain excursions to embolden you are preplanned! And much more you will know, if contact WeCare hotline. And they will help immediately, because they care.